Drag and click along the timeline to see game summary. October 4 – The Penguins raised their fifth Stanley Cup Championship banner, before a game with the St. Louis Blues. 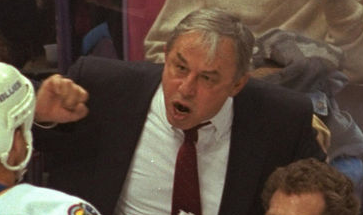 St. Louis won, 5-4, in overtime. October 7 – Matt Murray made 26 saves for his sixth career shutout as Pittsburgh blanked Nashville, 4-0. Murray has shut out Nashville in three consecutive meetings, including the final two games of the Cup Final. October 7 – A rematch of last year’s Stanley Cup Final, when the Nashville Predators return with former player Nick Bonino. October 10 – The Penguins were honored at the White House by President Donald Trump. October 12 – Kris Letang’s assist on Jake Guentzel‘s goal was the 300th for his career. 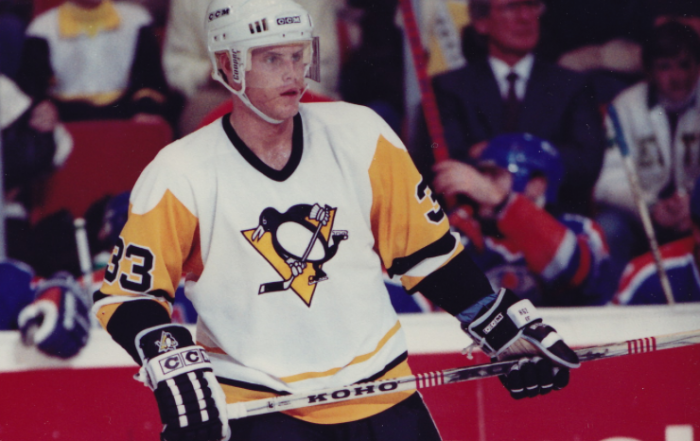 Paul Coffey holds the Pens record for assists, 332. October 26 – Phil Kessel scored the overtime winner, the 300th of his career as the Pittsburgh Penguins beat the Winnipeg Jets, 2-1. November 4, 2017 – Vancouver’s Brock Boeser scored his first career hat trick. It was the 200th hat trick surrendered by the Penguins. November 25 – Sidney Crosby passes Jaromir Jagr and moves to second place on the franchise’s all-time games played, with 807. December 1 – Goaltender Tristan Jarry made 34 saves for his first NHL shutout, a 4-0 win over the Buffalo Sabres. Tom Kuhnhackl scored against Robin Lehner on a penalty shot for what would be the game-winning goal. 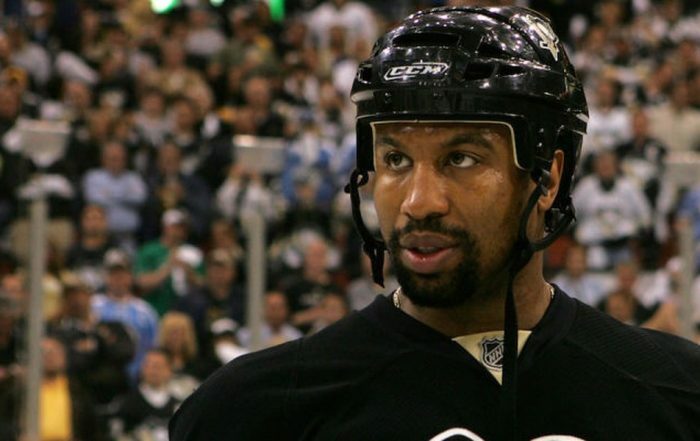 December 11 – The Pens host the Colorado Avalanche for the team’s 500th consecutive sellout. December 14 – The Penguins will face the expansion Vegas Golden Knights and face former longtime goaltender Marc-Andre Fleury. February 6 – Former longtime Penguins goaltender Marc-Andre Fleury‘s first return visit to Pittsburgh as a member of the Vegas Golden Knights. January 5 – Tristan Jarry made 31 saves for his second NHL shutout, a 4-0 win over the New York Islanders. January 7 – Matt Murray stopped Boston Bruins Brad Marchand on a penalty shot and Evgeni Malkin scored in overtime to establish a new team record for OT goals (12). January 14 – Dominik Simon scored on New York Rangers’ goaltender Henrik Lundqvist for his first NHL goal. January 23 – Sidney Crosby’s assist on Dominik Simon’s goal gave him 1,079 points with the Penguins, tying Jaromir Jagr for second in all-time team scoring. Jean-Sebastien Dea scored on Carolina Hurricanes’ goaltender Cam Ward for his first NHL goal. January 25 – Penguins’ captain Sidney Crosby finished with three assists against the Minnesota Wild to bring his career point total to 1,082 to move into second place behind Mario Lemieux (1,723) on the franchise’s all-time scoring list. January 30 – Evgeni Malkin played in his 754th game and passes Jean Pronovost for fourth place on team’s all-time games played. Malkin scored his 12th career hat trick as the Pittsburgh Penguins defeated the San Jose Sharks, 5-2. February 11 – Sidney Crosby scored on St. Louis goaltender Jake Allen for his 400th NHL goal. Crosby joins Mario Lemieux (690) and Jaromir Jagr (439) as the only players in franchise history to score 400 goals. February 13 – Center Zach Aston-Reese beat Ottawa goaltender Mike Condon for his first NHL goal and it turned out to be the game-winning goal. Later he scored an empty net goal for his second. February 17 – Evgeni Malkin had a goal and two assists to top 900 points for his career, becoming the sixth Russian-born and the fourth player in team history to reach the milestone. The Penguins defeated the Toronto Maple Leafs, 5-3. 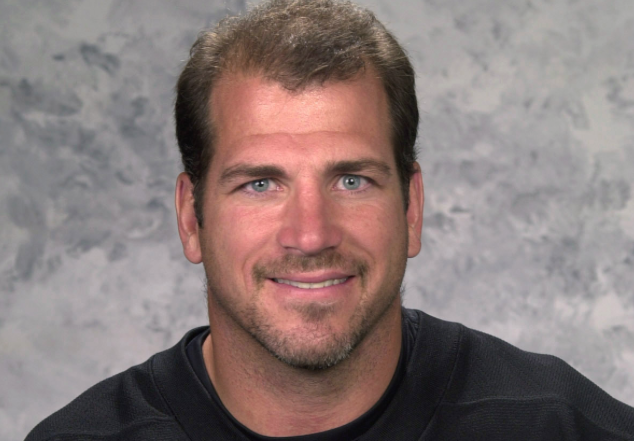 March 1 – Penguins head equipment manager Dana Heinze worked his 2,000th NHL game. 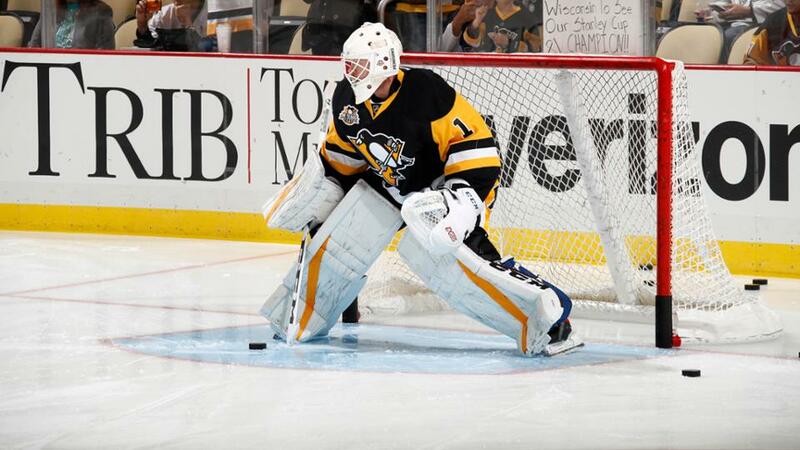 April 6 – Casey DeSmith made 34 saves for his first NHL shutout as the Penguins beat Ottawa Senators, 4-0. Las Vegas Golden Knights franchise added and will be in the Pacific Division of the Western Conference. • The new rule says the faceoff location, as a result of a high stick on the puck, will remain the same regardless of manpower — spot specific. • Timeouts will not be granted to the defensive team following an icing. • Teams will be penalized for two minutes for delay-of-game for unsuccessful coaches challenges to “alleged offside infractions leading to goals.” The new rule of a penalty for the unsuccessful challenge replaces the loss of a team’s timeout. 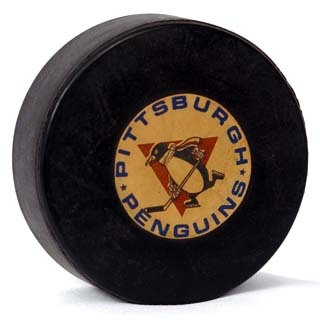 • Sidney Crosby is two goals from tying Jaromir Jagr for second place on the team’s all-time playoff goals list with 65; one power-play goal from tying Jaromir Jagr for fourth place on the team’s all-time playoff power-play goals list with 19. Crosby is three points from tying Ray Bourque on the NHL’s all-time playoff points list with 180. • Kris Letang one assist from tying Larry Murphy’s franchise postseason record of assists by a defenseman with 57 points and one point from tying Chris Kunitz for seventh place on Pens’ all-time points list with 76. June 23, 2017 –Acquired Ryan Reaves from St. Louis with 2017 2nd-round pick for Oskar Sundqvist and 2017 1st-round pick on June 23, 2017. 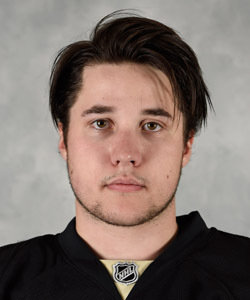 October 3, 2017 – The Penguins traded defenseman Derrick Pouliot to the Vancouver Canucks for defenseman Andrey Pedan and a fourth-round pick in the 2018 draft. 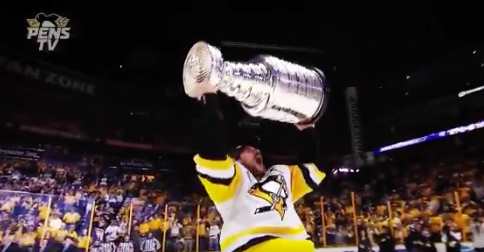 October 21, 2017 – The Penguins acquired forward Riley Sheahan and a 2018 fifth-round draft pick from the Detroit Red Wings in exchange for forward Scott Wilson and a 2018 third-round draft pick. October 24 – Goaltender Antti Niemi claimed on waivers by the Florida Panthers. December 19 – Acquired goaltender Michael Leighton and a 2019 4th-round pick from Arizona in exchange for forward Josh Archibald, goalie Sean Maguire and a 2019 6th-round pick and acquired defenseman Jamie Oleksiak from Dallas in exchange for a conditional 2019 4th-round pick. February 23 – The Penguins acquire Derick Brassard in a three-team trade with the Ottawa Senators and Vegas Golden Knights. 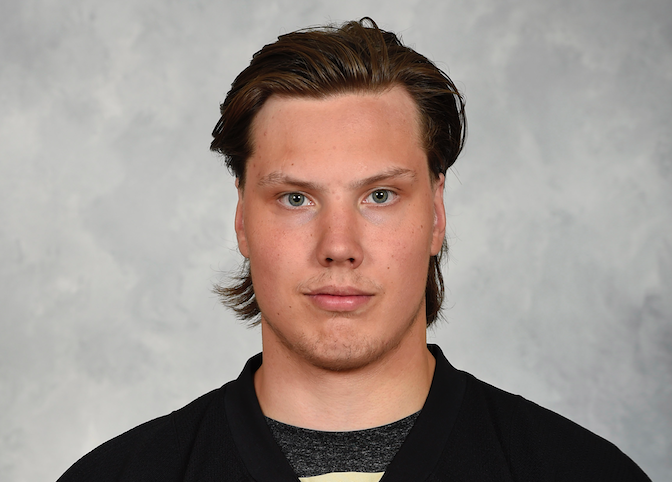 The Pens also received a 2018 third-round draft pick and prospect forward Vincent Dunn from the Senators; and the Pens also received prospect forward Tobias Lindberg from the Golden Knights. 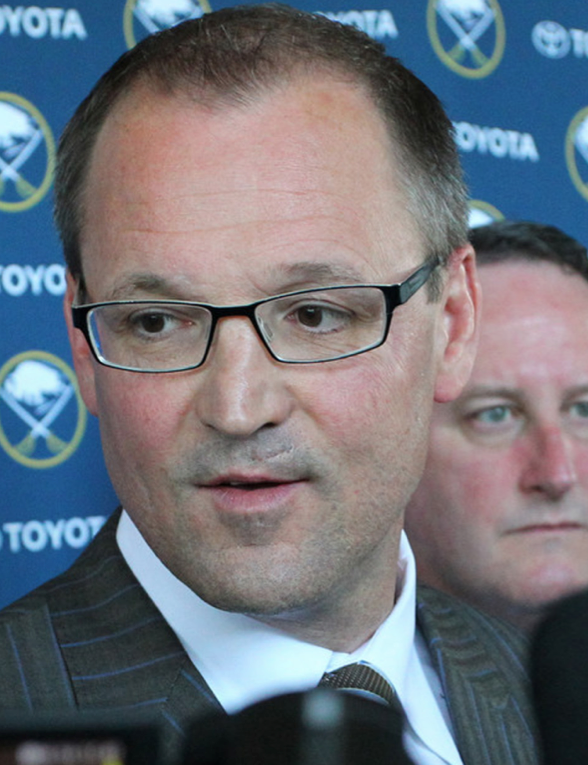 Pittsburgh traded defenseman Ian Cole, goalie Filip Gustavsson, a 2018 first-round draft pick and a 2019 third-round selection to the Senators. February 26 – The Penguins made a minor-league move on trade deadline day, acquiring depth forward Josh Jooris from Carolina for center Greg McKegg. The Penguins sent forward Ryan Reaves and a 2018 fourth-round draft pick originally acquired from Vancouver to the Golden Knights. Carter Rowney is on injured reserve. 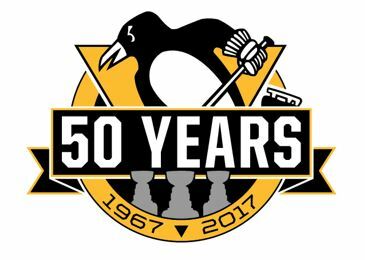 Design Flaw with Penguins 50th Anniversary Logo? Share this season of Pittsburgh hockey history! ... Choose Your Platform!